It has been a busy September for our field crew. Our two MSA field technicians were helping DFO electrofish for juvenile abundance at their baseline sites. These historic sites are monitored on an annual basis to assess Atlantic salmon juvenile abundance on the Miramichi River system. Broodstock collection has kicked off already with collections from the Northwest river and the Cains river. 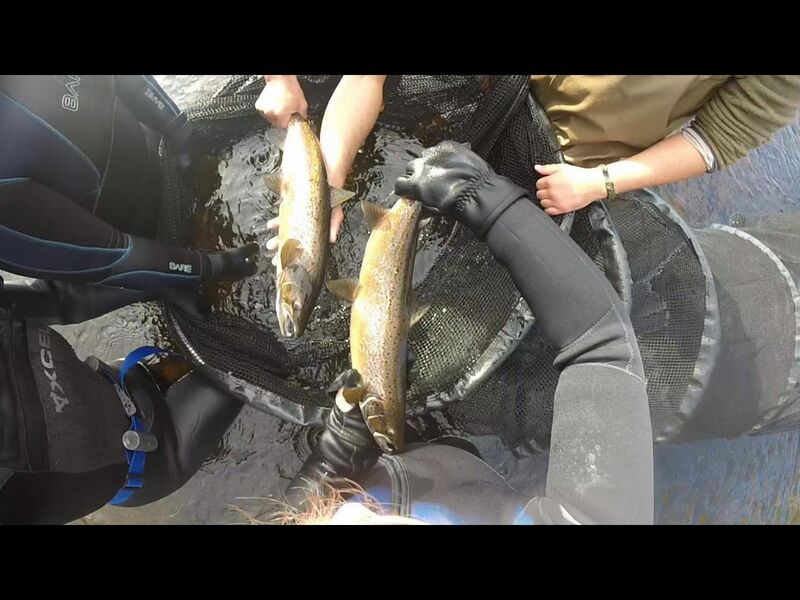 Salmon are collected with either a beach seine net or a fyke net and then transported back to the Miramichi Salmon Conservation Center where they are held until spawning occurs (mid-October), and are then released back into the river system. With many more collections to be done we are always looking for volunteers to lend a hand. If you or someone you know would like to volunteer, please contact MSA Biologist Kelsey McGee at ac.no1555718261mlasi1555718261hcima1555718261rim@y1555718261eslek1555718261. 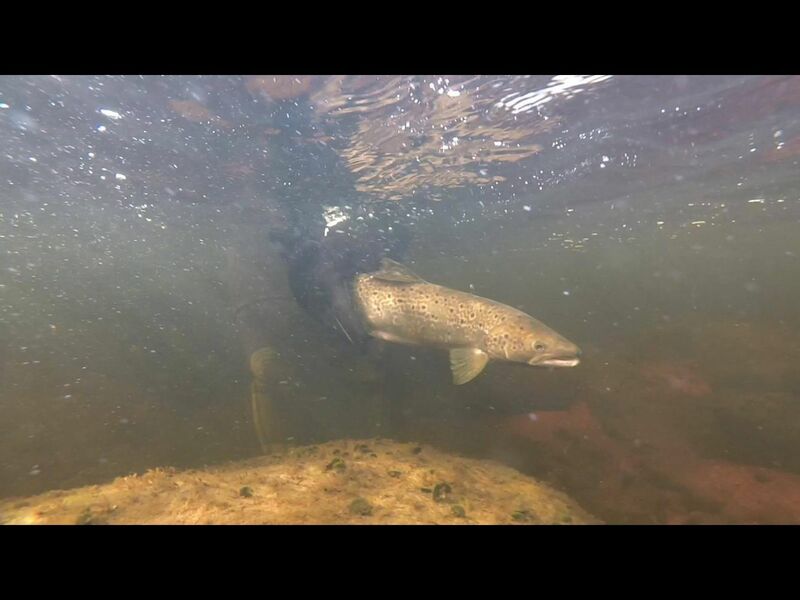 Even though we were not granted permission from the government to release all of our 2016 SAS salmon, we were able to release 20 mature pairs into our isolated study stream for a spawning study. 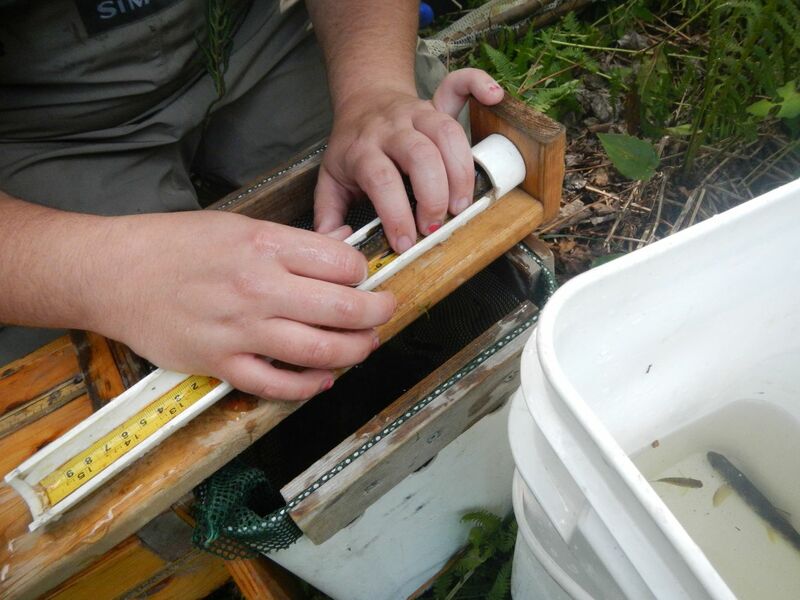 20 pairs of wild fish are being collected now and will also be placed in the stream in order to observe the spawning behaviour between the SAS and wild salmon.